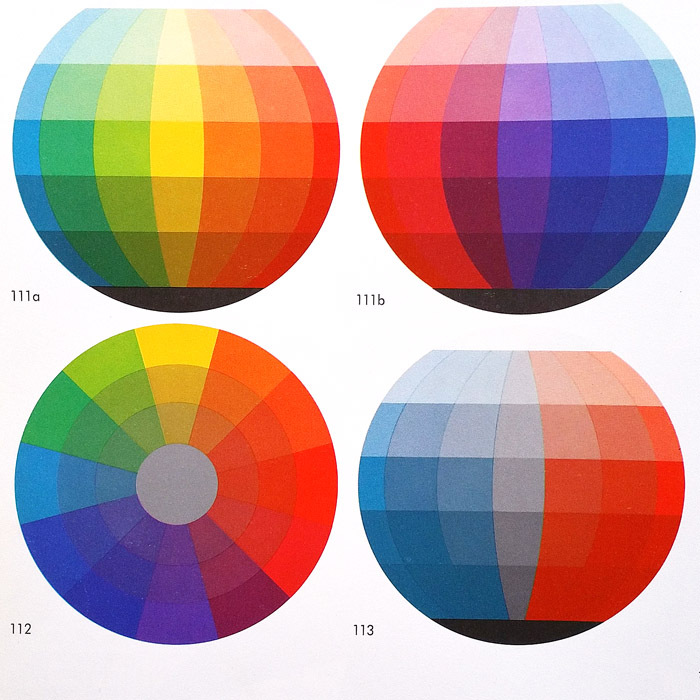 This book is included in a reading list on the history of Color Theory. 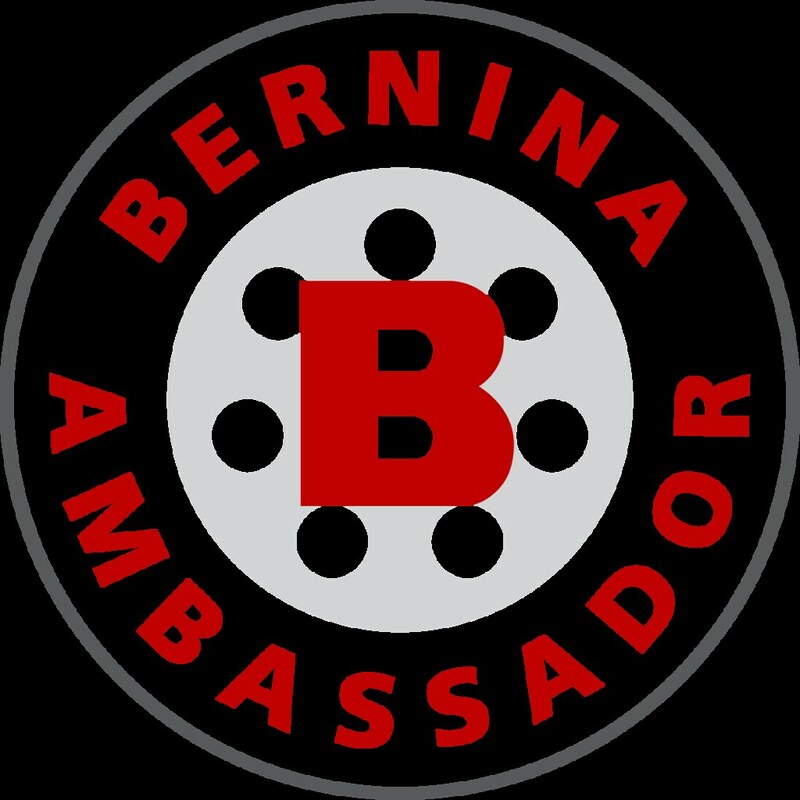 Find the home-page for the series here. 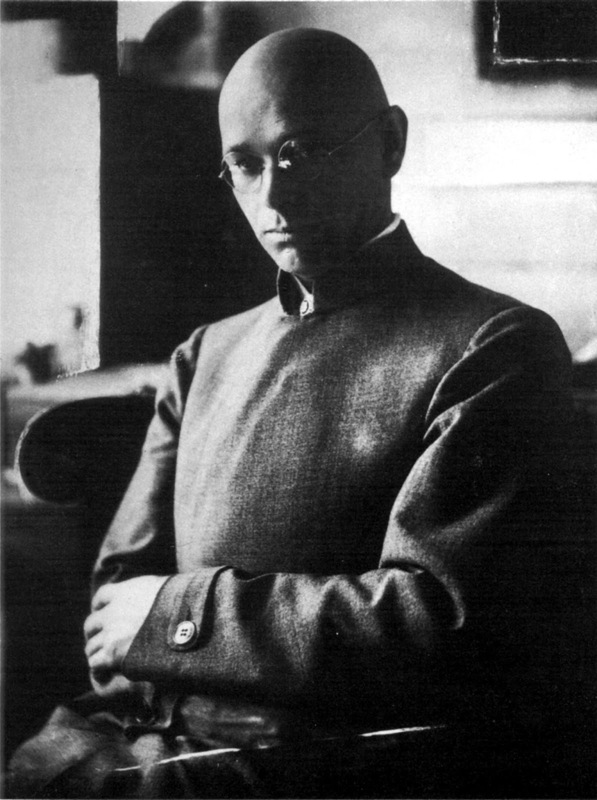 Johannes Itten was a painter, teacher, and part of the core Weimer Bauhaus school where he perfected his methods of teaching color theory. The basics of Itten’s teachings on color for art students is presented in his book The Art of Color: The subjective experience and objective rationale of color, originally published in 1961. This very book formed the basis from which I was taught color theory while studying Fine Arts in the early 1990’s. After reading so many other color theorists before him, it is clear that Itten has taken all the best from his predecessors, finding a balanced and orderly approach to presenting all the information in a clear way. 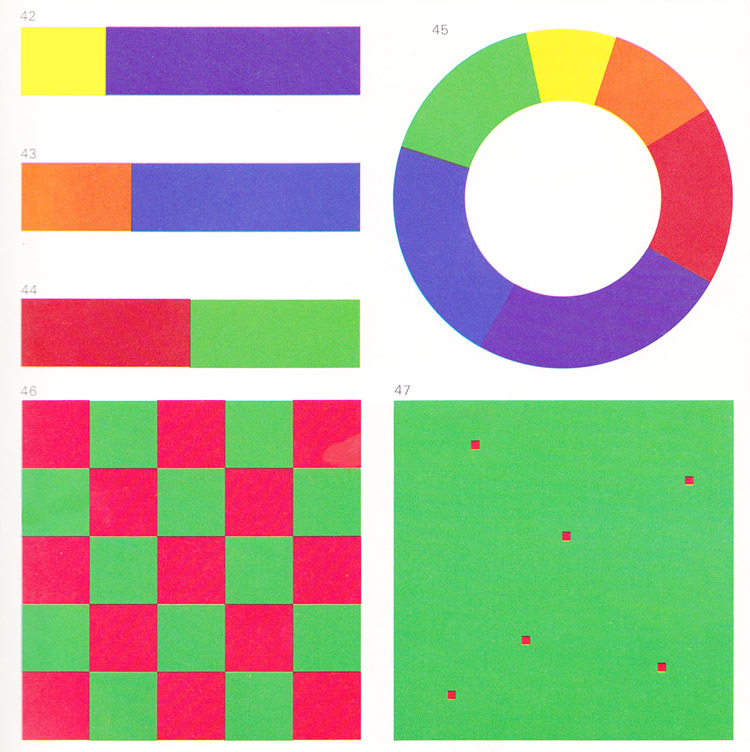 Itten includes lots of large, colorful illustrations to explain each important idea, from color contrasts of all kinds to harmonies and variations. After each major section in his book, Itten presents an important painting to illustrate each major idea as used successfully in art. And, icing on the cake, this book is incredibly well-written. No unnecessary flourishes in language, no extra scientific jargon, and no ill-intent to those color theorists that came before him. 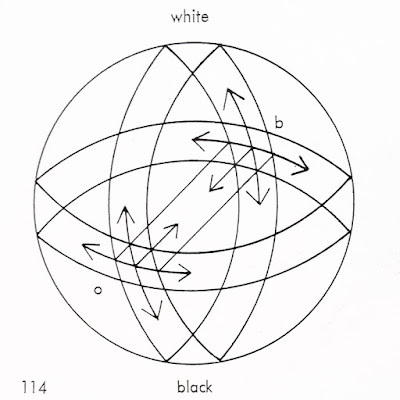 and a three-dimensional sphere to show how the hues of the color wheel mix with white (tints) and black (shades). In the sphere, the full hues exist around the equator, tints mix towards the north pole, and shades mix towards the south pole. Flatten out the sphere, and you get Itten’s Color Star. 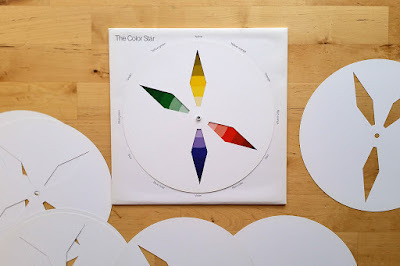 The Color Star is a tool still available today (I’ve had mine since art school). The Color Star includes several masks with cutouts representing different major color harmonies around the wheel. Place the mask over the Color Star, and turn it to see different color harmonies. 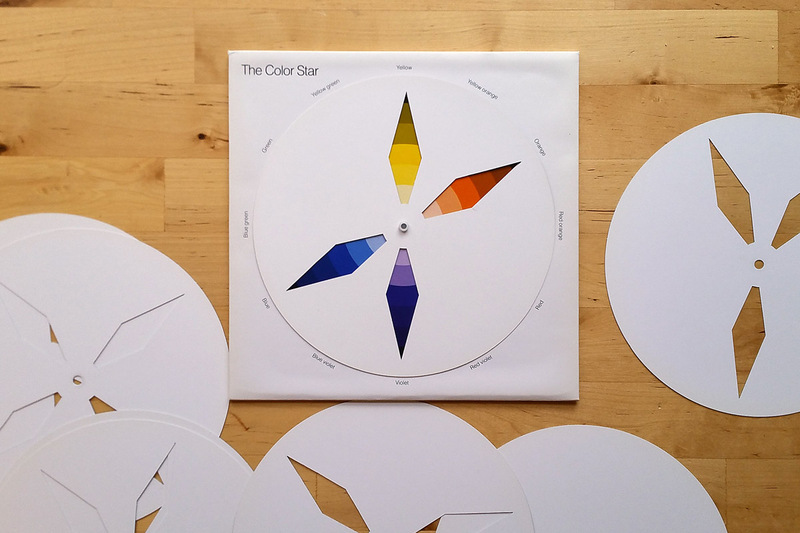 An instruction sheet in the portfolio explains each of the color harmonies in more detail. 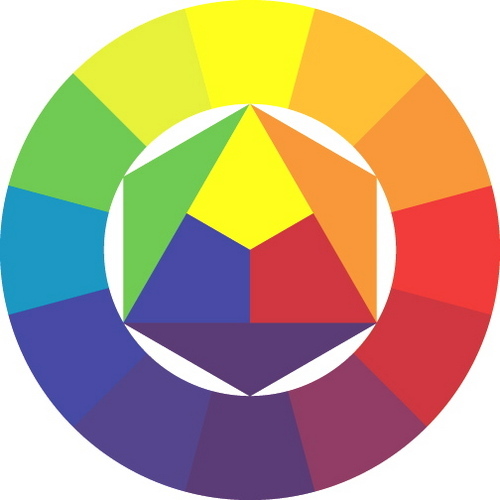 I know many contemporary artists like to use a color wheel including Cyan and Magenta (CMY or RGB), these two colors are absent from Itten’s system (RYB). 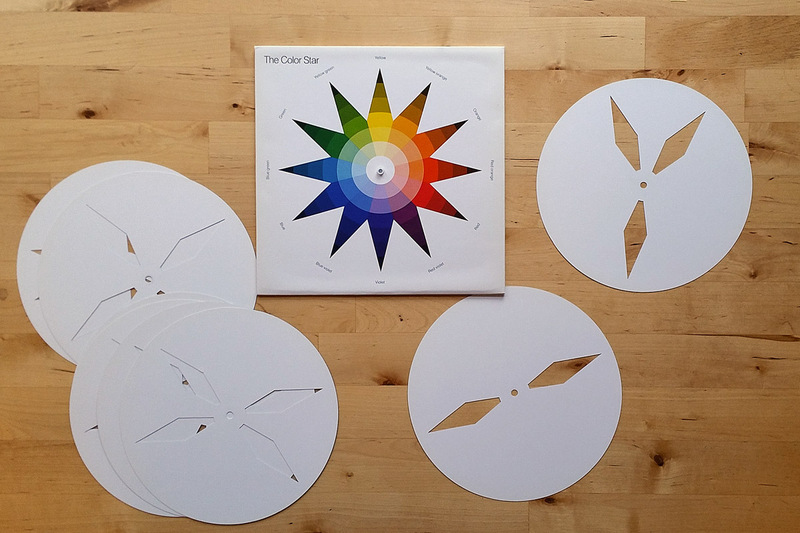 I don’t see this as a reason to totally discount Itten’s system, as you can still take most of his ideas about color harmonies presented in the RYB system and transfer them to a CMY or RGB color wheel. 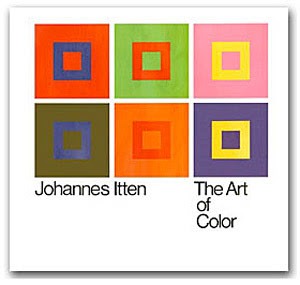 26 years after first learning from The Art of Color I still think this is one of the best Color Theory books ever written. Especially after reading so many other books on the subject. 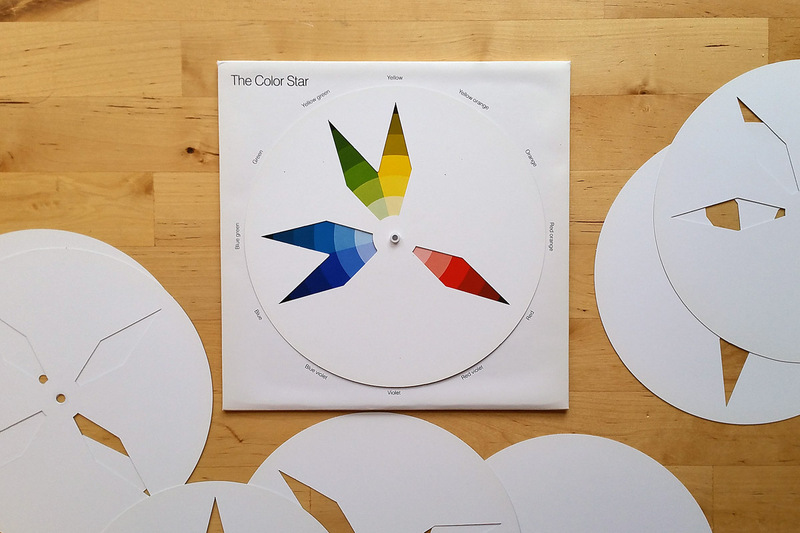 HIGHLY recommended to anyone who uses color as inspiration! 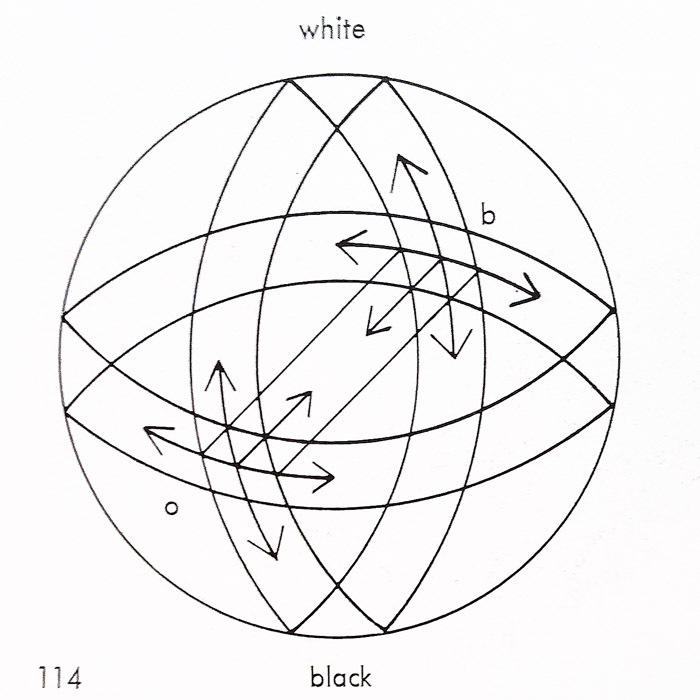 It’s no longer in print (which is ridiculous, why doesn’t someone reprint this book! 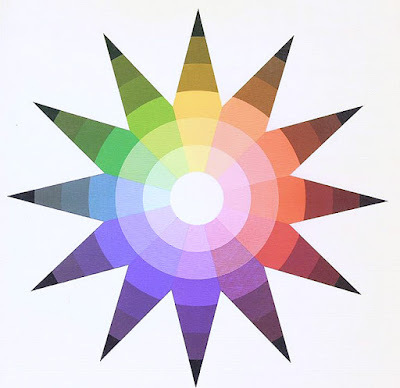 ), but you can find an abbreviated version edited by our old friend Faber Birren titled The Elements of Color: A Treatise on the Color System of Johannes Itten as a free PDF file here, or through your favorite bookseller.